As a pro blogger or established blogger you may receive a lot of requests to publish review on your blog. Everyday you will find lots of emails requesting for paid reviews. But do you know what is the best way to monetize this opportunity. To monetize this opportunity you should know that how much you should charge for the paid reviews. Many Bloggers asked me that how much they should charge for writing a review for a product. But it is not possible to give any exact amount. the reason is that need of every client is different. To charge the best price for paid reviews you not only need to understand your own site metrics but also the need of the client. 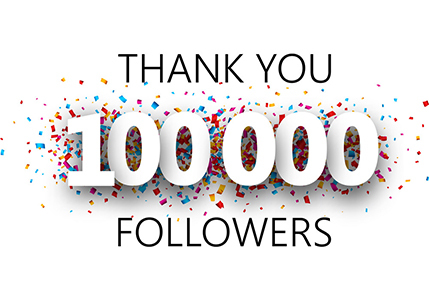 I have already shared how I made $1000 by publishing one post. 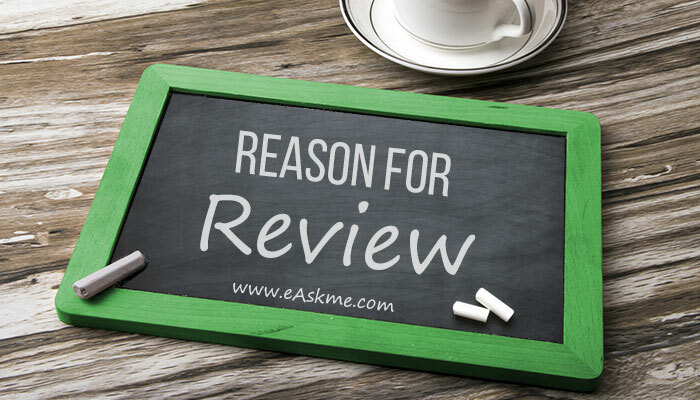 Today, I can give you few points that will help you to decide the charges for paid review. 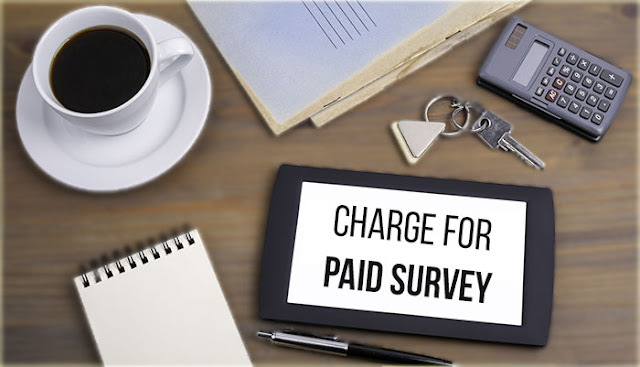 How to Calculate Paid Review Price for Your Blog ? There are many reasons why advertisers ask you for paid reviews. I recommend that you never use anchor text backlink. As Google consider it a paid link and can penalize you, as we have seen in Penguin update. Always tell advertisers about the benefits of a normal review like Product information, brand awareness and so on. Review only quality product and also relate those products to your blog niche. 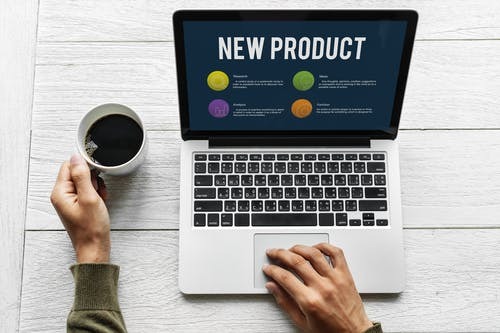 If the product is exactly similar to your blog niche you should charge more and if it is not than you should charge less. 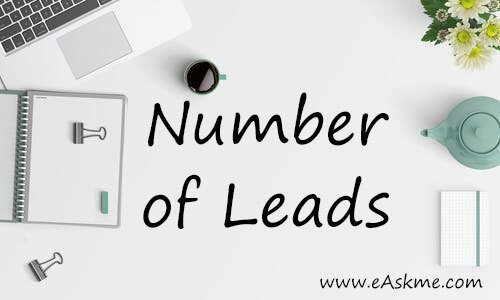 For example if you reviewing any web hosting company and if your blog give good leads and traffic to them, means a single lead of at-least $50. Do long term as post will be there for long time. Also that web hosting site get linkback from your blog. So you can charge minimum to $300 to $800. I don`t call any system perfect to determine price of the review. But I believe this article will help you if you are new to paid reviews. When publishing paid reviews on your blog do not just think about money, but think about your visitors. Only publish review of the products that can help your visitors. Do share how you decide the price of a paid review ?